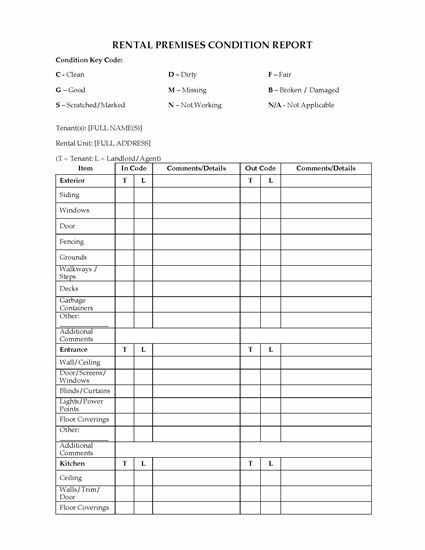 Fill in this Rental Premises Inspection Report each time a tenant moves in or out of your rental property. 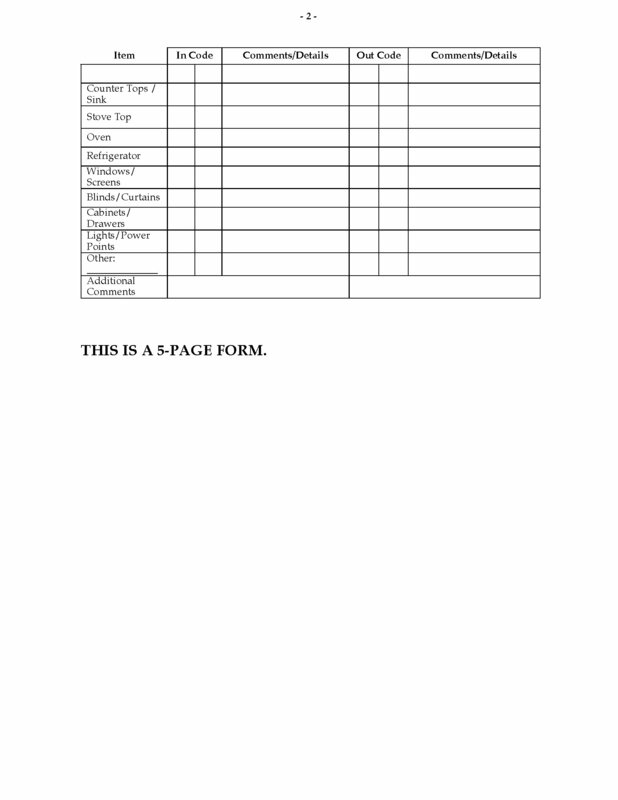 This template is for rental units in Western Australia. The Report should be completed by both the landlord and the tenant during the initial walk-through of the premises before the tenant moves in at the start of the tenancy, and again when the tenant moves out at the end of the tenancy. 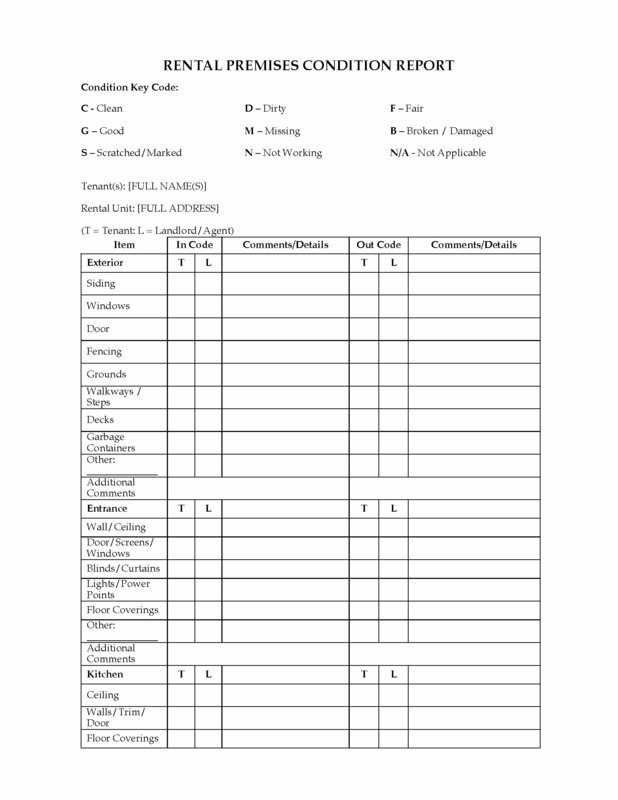 A copy of the Report must be provided to the tenant after the move-in inspection. Once you've purchased the form, you can customise it and use it for each tenant and for each property you own or manage. Download the Western Australia Rental Premises Inspection Report today.